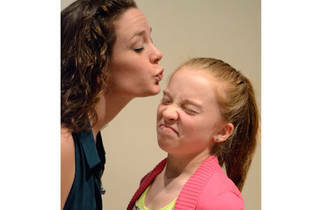 Tweens will relate to this coming-of-age musical comedy that pokes fun at motherly quirks. 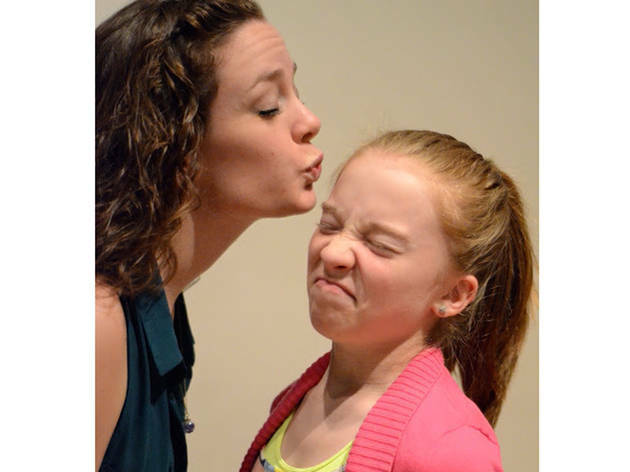 Emma is convinced her mom is trying to ruin her life with her loud talking and constant kisses, but she soon discovers there's more to her mother's affection. Ages 9 and up.